Looking For Auto Body Shops? 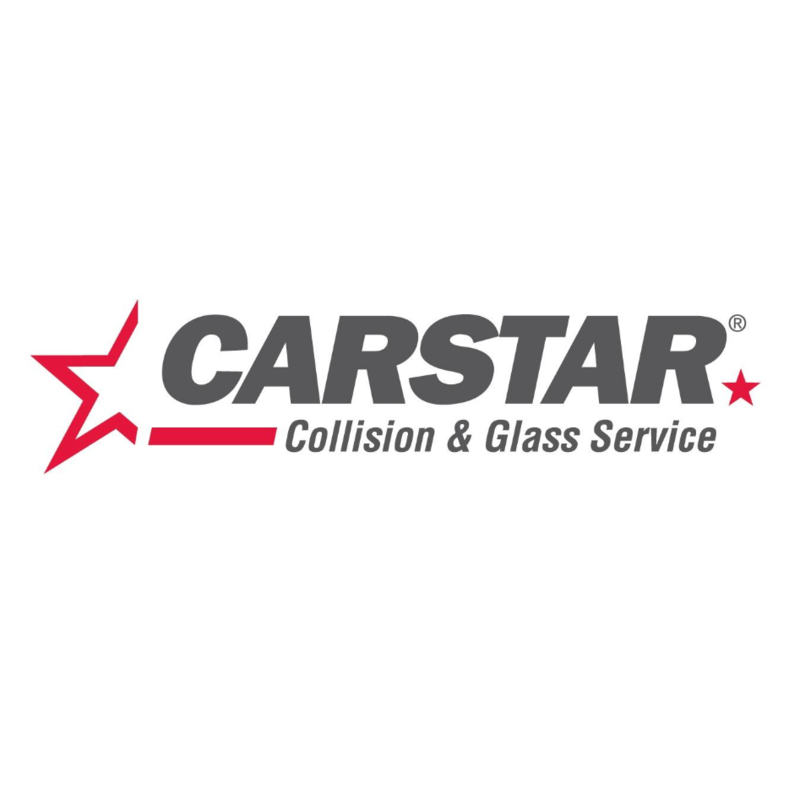 CARSTAR Strathroy, auto body shop, listed under "Auto Body Shops" category, is located at 680 Wright Street Strathroy ON, N7G 3H8, Canada and can be reached by 5192453333 phone number. CARSTAR Strathroy has currently 0 reviews. Browse all Auto Body Shops in Strathroy ON. A & C AUTOBODY Inc.